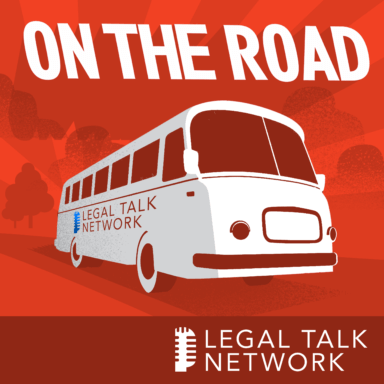 A legal podcast about why new lawyers should practice antitrust, challenges to that field, and why mergers and merger reviews are important to U.S. economy. Mergers of large and prominent corporations can be extremely regulated events requiring the participation of highly skilled attorneys. In this Special Report, host Nathaniel Giddings talks with Alston & Bird LLP partner Leslie Overton about why new lawyers should practice antitrust, challenges to that field, and why mergers and merger reviews are so important to the U.S. economy. Nathaniel Giddings is an attorney at Hausfeld whose practice focuses on antitrust, consumer, and financial services law. His clients have included small businesses, consumers, recording artists, and local governments. Leslie Overton is partner at Alston & Bird LLP whose practice encompasses comprehensive antitrust services, including counseling, agency representation and litigation. She previously held senior leadership roles in the U.S. Department of Justice (DOJ) Antitrust Division in two separate presidential administrations, including her recent tenure as deputy assistant attorney general for civil enforcement.